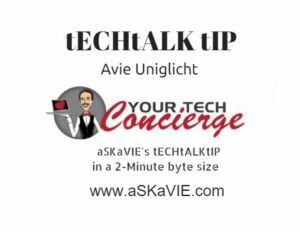 You may have caught one of my 2-Minute Byte Size audio tECH tALKtIPS either via my Amazon Echo device skill (Flash Briefing) or in one of many Social Media venues. This is a place where you can find the archives of those MP3 files for your download or review. You may also catch my Anchor Archives for more. If you have any questions or comments, I’d love to hear from you. Please contact me anytime.